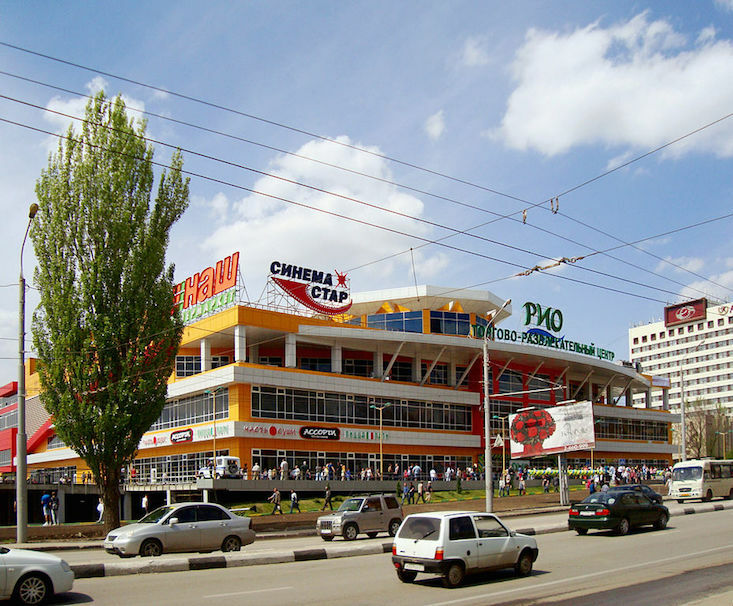 Russia’s largest cinema chains have signed an agreement to introduce a minimum quota on Russian-made films. Under the agreement, signed by Russian Minister of Culture Vladimir Medinsky and representatives of the cinema groups, at least 20 percent of screen time will be dedicated to Russian films. The agreement will come into force from 1 January 2016. Major cinema chains to have signed the agreement include Cinema Star, Karo, Paradise, Mirage Cinema and Cinemax, among others. Mr Medinsky has previously resisted calls to introduce such a quota, including rejecting the 2014 proposal by the Russian Civic Chamber that a 40 percent quota for Russian-made films be imposed in cinemas across the country.